Your child's time has arrived. They have finally reached the age for their bar mitzvah party or bat mitzvah celebration. It is a momentous coming-of-age event that deserves special festivities. That begins by making a call to PARTYpoopers. PARTYpoopers is a full-service New York City party planning company. We have planned and organized bat mitzvahs and bar mitzvahs for families since 1991. 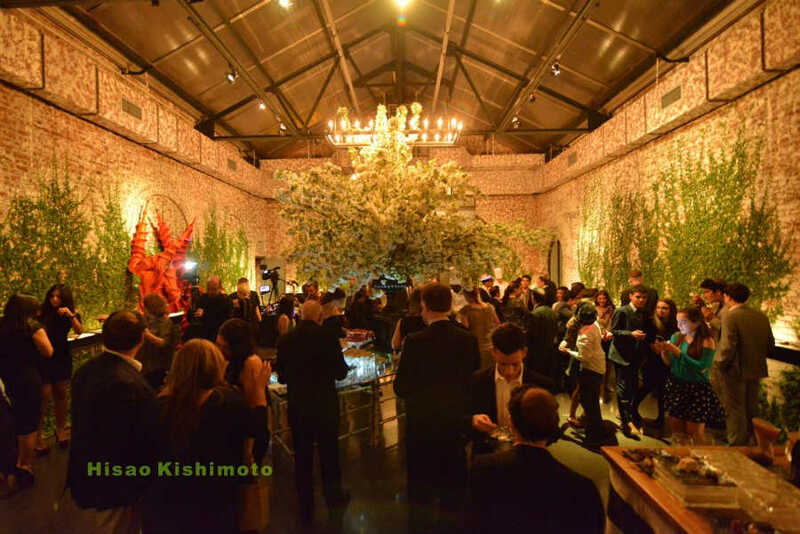 Throughout the years, we have built close relationships with premiere venues and vendors throughout New York City. We have a top-notch roster of entertainers, caterers, photographers, DJ's, musicians and more. Make it unique! We specialize in creating customized bar and bat mitzvah themes tailored to your vision and your child's dream. From elegant traditional bar mitzvahs to hip and modern bat mitzvahs, we can do them all. PARTYpoopers takes care of all your bat and bar mitzvah planning needs leaving you free to spend as much time with your child, family and friends to enjoy the celebration of this once-in-a-lifetime occasion.